A 2017 study form Norway suggests that the offspring of women taking anti-epileptic drugs during pregnancy are less likely to develop autism if the women also take folic acid supplements. The study by Marte Bjørk and colleagues in the journal JAMA Neurology used data from 104,936 children aged 18 to 36 months. 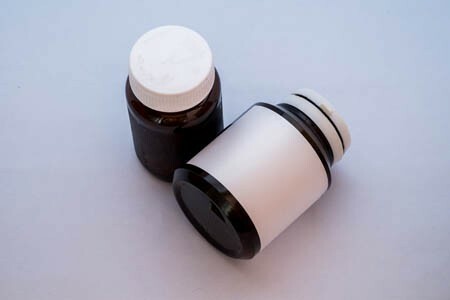 Those whose mothers took anti-epileptic drugs during pregnancy had elevated autism rates, but only if their mothers did not use folic acid supplements. The mothers’ folate levels in weeks 17 to 19 of their pregnancies were inversely related to the degree of autistic traits in their offspring. Women without epilepsy and women whose epilepsy went untreated during pregnancy had children with similarly low rates of autism to those whose mothers supplemented their anti-epileptic medications with folic acid during pregnancy. 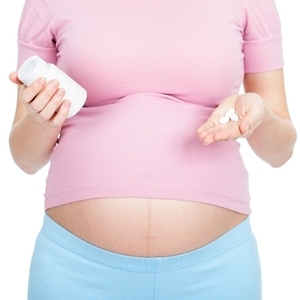 Folic acid is often recommended for patients with difficult-to-treat depression and for pregnant women. A recent study suggested that when taken before and in the first weeks of pregnancy, the vitamin supplement can reduce the risk of autism in the child. 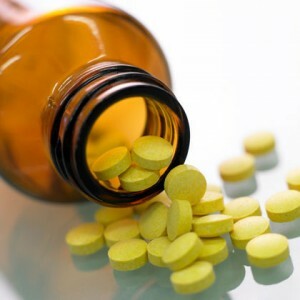 However, some concern was raised after a 2007 study that suggested a possible link between folic acid and cancer risk. New research indicates that cancer is not a risk of folic acid supplementation. In a meta-analysis that analyzed data from 13 different trials of folic acid that included a total of over 49,000 patients, no increased risk of cancer was found in patients taking folic acid. The meta-analysis was published this year in the Lancet. Editor’s Note: In addition to folic acid’s beneficial effects during pregnancy, it can also enhance the effects of antidepressants and mood stabilizers. The dose typically recommended for depression is 1mg for women and 2mg for men. Fifteen percent of the population has an inefficient form of the enzyme methylenetetrahydrofolate reductase (MTHFR), which converts folate to methylfolate. For treatment of depression in these individuals, l-methylfolate should be used instead of regular folic acid. A study of 85,000 children in Norway that was recently published in the Journal of the American Medical Association showed that women who took folic acid during pregnancy were 40% less likely to have a child who developed autism. 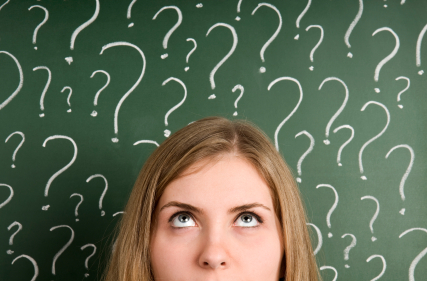 Folic acid is the synthetic version of a B vitamin called folate. It’s found naturally in foods such as spinach, black-eyed peas and rice. Public health officials recommend that women who may become pregnant take at least 400 micrograms of folic acid every day to reduce the chance of having a child with spina bifida. The folic acid’s effect reduced the most severe cases of autism but did not seem to have an effect on the incidence of more mild forms, such as Asperger syndrome. The benefits were seen in those women who had been taking folic acid for 4 weeks before conception and continued to take the supplement during the first 8 weeks of pregnancy. Anil Malhotra from the Zucker Hillside Hospital found that pramipexole (Mirapex), a dopamine D2 and D3 agonist used in the treatment of Parkinson’s disease, improved measures of processing speed and working memory in euthymic bipolar patients (whose average age was 42) when compared with placebo in an adjunctive clinical trial. Editor’s Note: Bipolar patients in a euthymic phase have consistently been shown to have some degree of cognitive dysfunction that is typically correlated with the number of prior depressive and/or manic episodes they have experienced. This is one of the first studies to directly target this cognitive dysfunction with a pharmacotherapeutic agent. Pramipexole may be of additional value among depressed patients, because in two small, placebo-controlled studies, one led by Carlos Zarate at the National Institute of Mental Health and one led by Joseph F. Goldberg in New York, pramipexole has been shown to exert acute antidepressant effects in bipolar patients in the depressive phase of the illness. The new data from Malhotra raise the possibility that there could be a two-for-one benefit when pramipexole is used in the depressive phase of bipolar illness—improvement in both depression and cognition.